Play this thrilling sandbox game that’ll let you do pretty much every single thing you want. 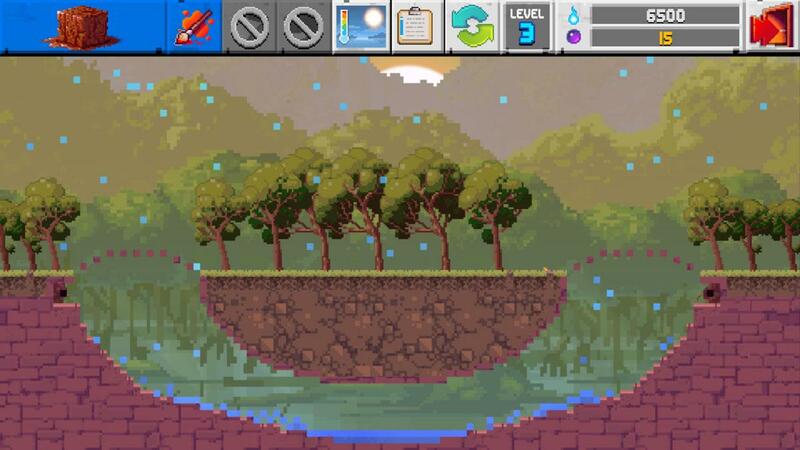 Make use of the multitudes of materials, resources and powers at your disposal to create entire worlds. Sandbox games have always been known to go in-depth and give their players a variety of features through which they can set the pace of the gameplay according to their preferences. However, The Sandbox Evolution seems to take things a step further and gives players an absolutely insane amount of options that they can play around with to create entire worlds from scratch. On top of it all, the game is mobile based as well so you can enjoy it on the go. It goes without saying that The Sandbox Evolution is definitely one of the most challenging sandbox games out there because of the insane array of features that it comes with. However, it also features one of the most in-depth tutorial sequences that we’ve ever seen in sandbox games and this tutorial will make sure that you have a good understanding of how the game works by the time it finishes. It’s important to note that the tutorial will probably take a lot of time to complete but it’ll definitely be worth your while. In terms of gameplay, you simply cannot give enough praise to The Sandbox Evolution. This is without a doubt one of the most well executed sandbox games out there. The amount of control that it gives its players is absolutely insane and it couples this control with a massive array of features that players can utilize to put together many amazing worlds that are filled with exciting things to do. This is also one of the few games that gives players control over conditions like humidity and temperature so that’s pretty impressive as well. The thing we like most about The Sandbox Evolution is the fact that it allows players to share their creations with the rest of the world. 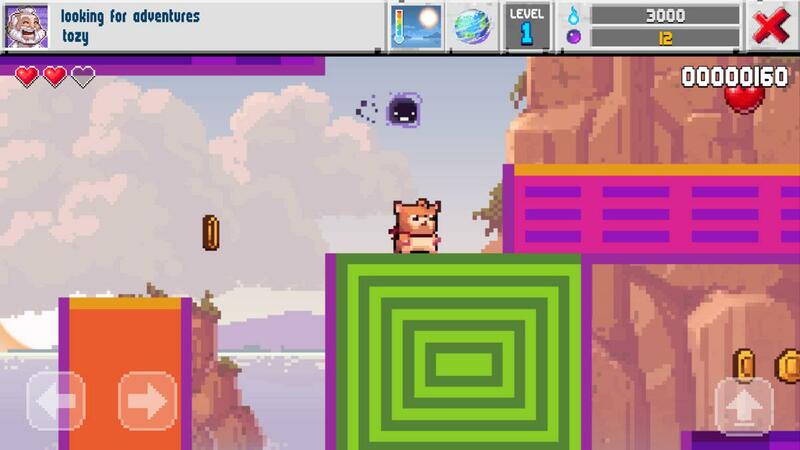 Using the tools that the game offers, you can create mini-games and fun platforming levels for yourself or others to enjoy. Once you have a finished level you can publish it online for other players to download and try out. The library of available levels is enormous and there are definitely some very creative level designs in there which is a testament to how creative the sandbox game community is. Although The Sandbox Evolution doesn’t cease to impress when it comes to gameplay, its visuals might not be for everyone. It utilizes a very pixelated 2D art style that might put a few players off but if you’re able to look past the 2D visuals then you’re definitely in for a thrilling experience. As for micro-transactions, the game features a whole bunch of in-game tools and resources that players can acquire through real world money. 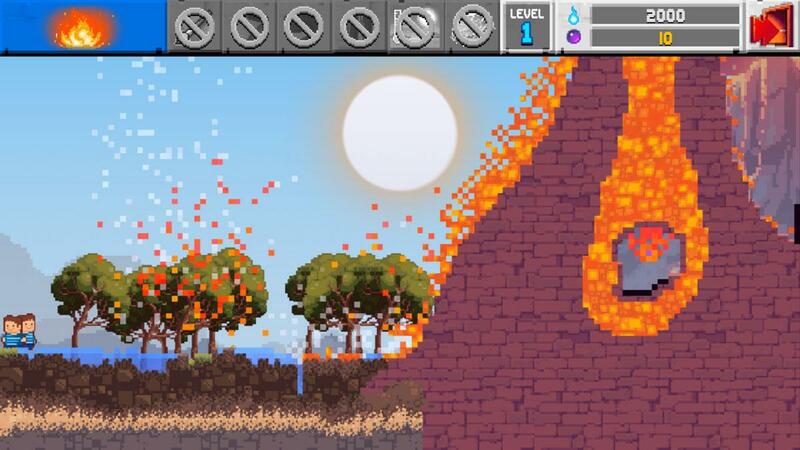 The Sandbox Evolution is a spectacular sandbox game that’s filled to the brim with features.